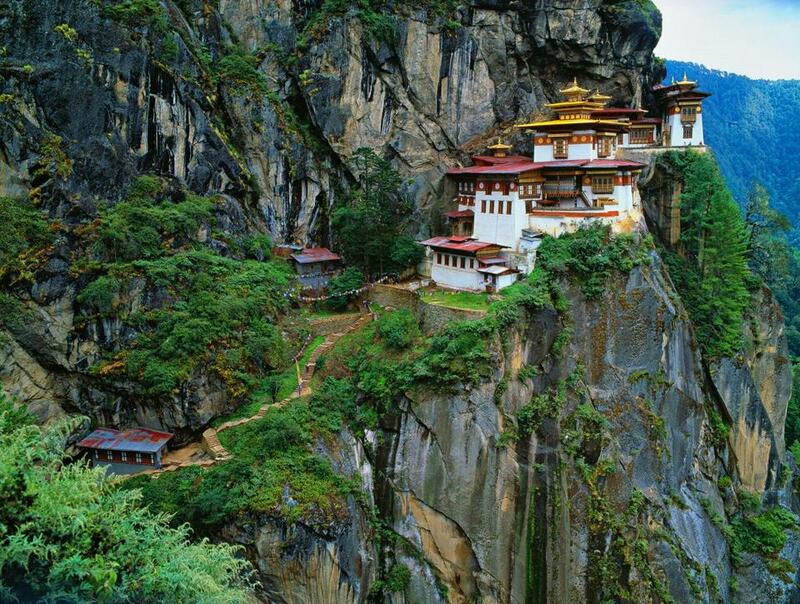 The Taktsang Palphug Monastery in Himalaya, Tibet. RIO DE JANEIRO — Tourists from around the world prostrate themselves on the narrow terrace before the iconic Christ the Redeemer statue on the Corcovado Mountain overlooking Rio — not to meditate on the statue’s religious significance, but to pose for photographs and selfies. But in a tiny chapel most of these visitors do not appear to notice on their way to the gift shops and snack bars, a handful of people kneel quietly and pray. They’re among a fast-growing number of travelers doing more than lying on beaches and roaming through museums. They’re seeking spiritual encounters, from private healing ceremonies with a shaman in Peru and Sufi meditation sessions in India to monastery stays in northern Thailand and Christian pilgrimages to Fátima and Lourdes. Travel companies report that the number of people taking “faith-based” vacations is up as much as 164 percent in the last five years, even at a time when surveys show that the fastest-growing religious category in the United States is no religious affiliation at all, according to the Pew Forum on Religion and Public Life. In addition to that search for a higher purpose — especially among retiring baby boomers — observers speculate that all kinds of factors are driving this wave of spiritual tourism, including anxiety caused by economic and political uncertainty, the popularity of Pope Francis, the looming 500th anniversary in 2017 of the Protestant Reformation, and the once-in-10-years Oberammergau passion play that will be staged in 2020. To meet this new demand, Boston-based Audley Travel has organized visits to a Balinese traditional healer, a Shinto Buddhist monastery in Japan, the holy temple of Wat Phra That Doi Suthep in Thailand, and Taktsang Monastery (Tiger’s Nest), perched at 10,000 feet on a sheer cliff in Bhutan. The hike up the mountain is meant to symbolize life’s hardships. Avanti Destinations has doubled its offerings of religious and spiritual tours, including one to the birthplace of Martin Luther, the German priest who helped to spark the Reformation, and another that follows Francis’s footsteps through his native Argentina; its best-selling religious tours, it says, are of the Vatican, which draws 25,000 visitors a day — so many it has considered limiting access to the Sistine Chapel to protect its famous frescoes. 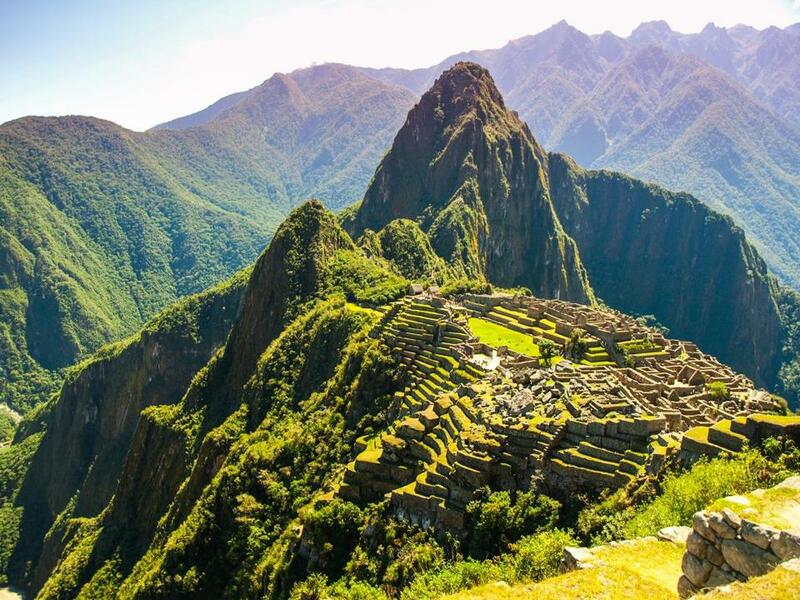 Avanti also has trips to Easter Island with its giant head sculptures, Machu Picchu, and other mysterious and spiritual destinations. 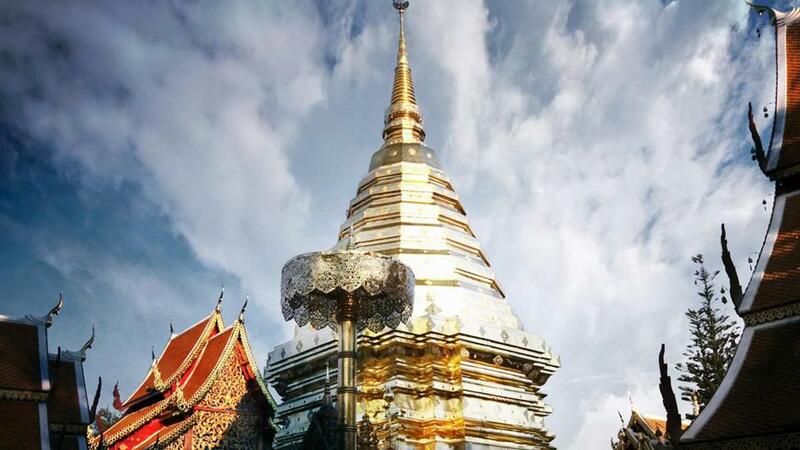 Wat Phra That Doi Suthep in Thailand. Bookings for Sita World Tours’ spiritual tours to India have doubled in the last two months compared with the same period last year, the company says. The Rhode Island travel company Collette has added trips to Portugal’s Douro River, including the pilgrim city of Santiago de Compostela; another package, to northern Spain, includes time for private worship at the grotto of Our Lady of Covadonga and a visit to the birthplace of the founder of the Order of Carmelites. Bookings are up by 10 percent to 20 percent a year, said Manny Paulo, senior product manager. Cambridge-based Go Ahead Tours will put you in the footsteps of Jesus and his apostles, from Bethlehem to Jerusalem; to Lourdes, Fátima, and other European Christian pilgrimage sites; or to Amritsar, India, the holiest Sikh shrine. And Homeric Tours has added itineraries that cover Christianity in China, women of the Bible in Israel, Christian Ethiopia, and the Byzantine era in Romania and Bulgaria. So widespread has the spiritual tourism phenomenon become that the United Nations held an international conference about it. As recently as 2012, tour operators “were using terms like ‘heritage’ and ‘culture,’ but today our programs are inundated with the words ‘spiritual’ and ‘enlightenment’ and ‘pilgrimage,’ ” said Scott Wiseman, president of luxury travel company Cox & Kings, whose newest offering is “India & Nepal: A Spiritual Journey,” and which also takes its customers to a Sufi meditation session in India, a private visit with a shaman in Peru, and 6 a.m. prayers at a monastery in Thailand. 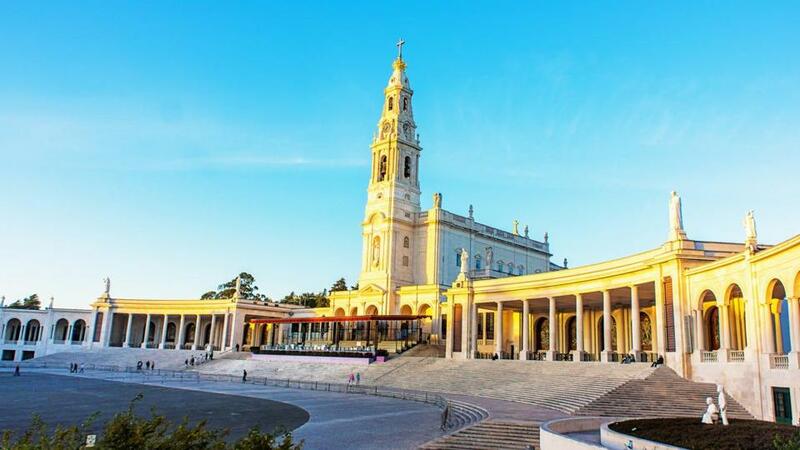 The Basilica of Our Lady of the Rosary is part of the Sanctuary of Fátima in Portugal. That includes retirees, whose sheer numbers and disposable time and income often propel travel trends. “The older you get, you start thinking more about those existential questions,” Olsen said. But it’s not only them. After the 2008 economic meltdown, Bowler said, he saw a lot of bankers coming to live in his monasteries. Others are taking time off between jobs. And stopping to consider the spiritual power of anything from Angkor Wat to the Australian outback can put life in a new perspective, Alexander said.